The TBX turbine gas meter is used to measure the consumption of gas by an individual gas appliance. Positioning of the turbine gas meter can be either vertical or horizontal and is suitable for a wide range of gases. 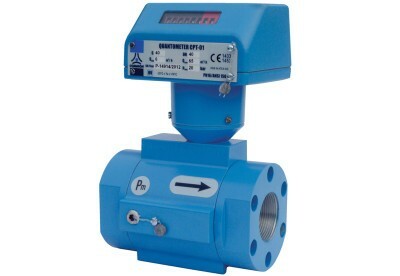 This turbine gas meter has an in-built 2 system pulse transmitter for remote reading or advanced energy management system and a liquid crystal display. A low cost, high accuracy and compact design compared to conventional gas meters. 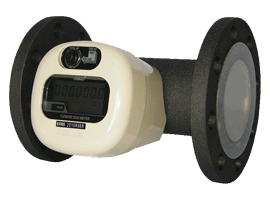 The TBX range of turbine gas meters cover 4 to 150 m3/hr flow rates and sizes ¾”bsp up to 3″ flanged.